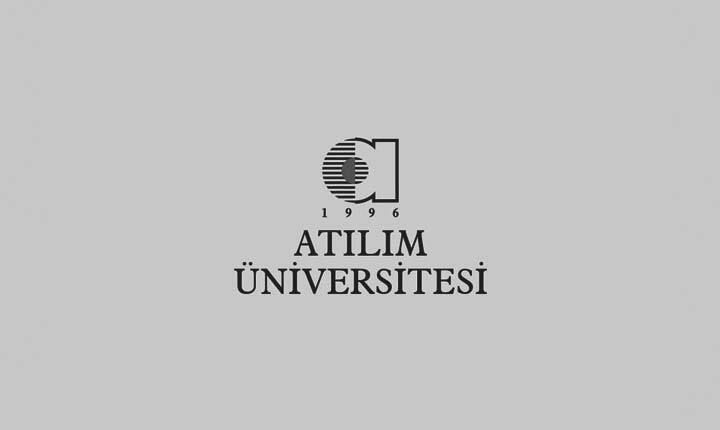 Atılım University launched thesis and non-thesis Public Finance - Tax programs in line with its vision to educate students who are well-equipped in the field of public finance. The Department offers specialization in tax field with thesis and non-thesis options. Public Finance - Tax Master’s Program both gives the most fundamental information on public finance and concentrates on theoretical and practical principles of taxes which are the most important source of public financing. The Program aims to provide necessary knowledge and skills to solve tax-related issues with scientific perspective and analyses by correct understanding and interpretation of tax legislation. Medium of instruction is Turkish in thesis and non-thesis master’s programs. The Department graduates qualified experts in the field of finance and tax for both public and private sectors thanks to its curriculum consisting of rich theoretical knowledge and applied research studies. Therefore, we believe that the master’s programs are a good opportunity for students who intend to pursue a career in this field. We, competent academic staff of the department, strive to raise individuals who are expert in the field by equipping them with contemporary and correct knowledge. The Public Finance-Tax master’s education offered by Atılım University will be an important step for your career. We will be happy to see you valuable students in our thesis/non-thesis master programs at Atılım University.